It's Monday, three more days of FREEBIES! 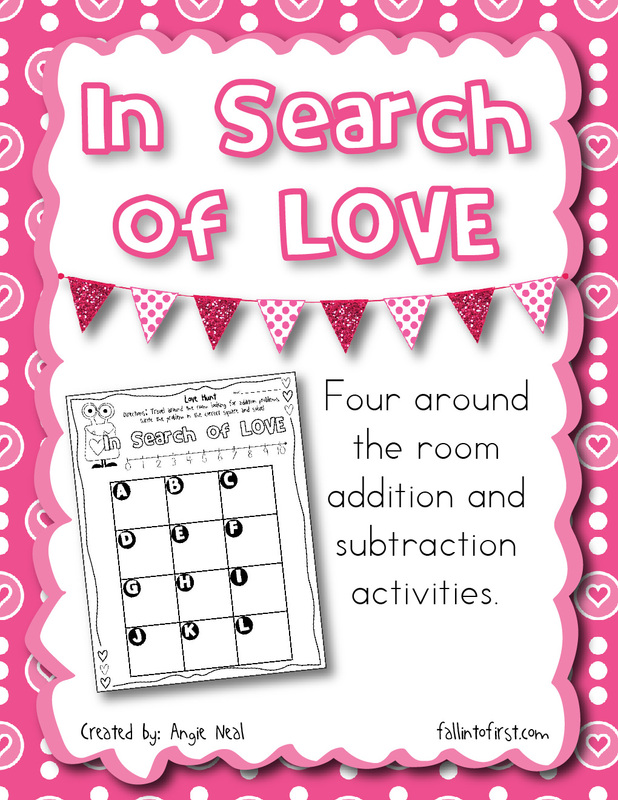 Today's free activity is an Around the Room activity. 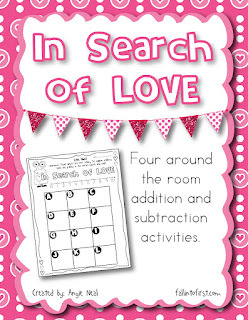 I bundled four Around the Room math activities, 2 addition and 2 subtraction. There is two different levels of each so this would be perfect for K-2. Enjoy the freebie! Have a wonderful Monday everyone!